The most common question we get when sharing the New Moose Project is an obvious one. "What's with the name?" To answer that, here are the three key things you should know about Teddy Roosevelt and the Progressive Party of 1912. Teddy Roosevelt, as a Republican, was president from 1901 until 1909 when he turned the keys to the party over to Howard Taft, his handpicked successor. Roosevelt quickly became unimpressed with where the Republicans were headed so pulled himself out of retirement to found the Progressive Party. The Party put hundreds of candidates on ballots, particularly across the American West, and nominated Roosevelt himself to run for US President. While he was campaigning in Milwaukee, on October 12, 1912, a storekeeper jumped out of a crowd and shot him in the chest with a .32. The bullet was literally stopped by Teddy's glasses case and speech notes he had tucked in his breast pocket. The guy was arrested, and Roosevelt declared he felt "as fit as a bull moose" as he hopped on stage to deliver his speech. Thus, the Progressive Party was unofficially remonikered the the Bull Moose Party. We pledge our party to legislation that will compel strict limitation of all campaign contributions and expenditures, and detailed publicity of both before as well as after primaries and elections. We pledge our party to legislation compelling the registration of lobbyists; publicity of committee hearings except on foreign affairs, and recording of all votes in committee; and forbidding federal appointees from holding office in State or National political organizations, or taking part as officers or delegates in political conventions for the nomination of elective State or National officials. Finally, though some of their policy objectives were eventually met, the Party itself failed. Of the hundreds who ran under the Progessive banner a mere nine were elected to the US House and none won governorships. Those who chose a different tack and ran as hybrid Bull Moose Republicans fared better. The Party was essentially disbanded by 1919. This last point is perhaps the most thought-provoking. 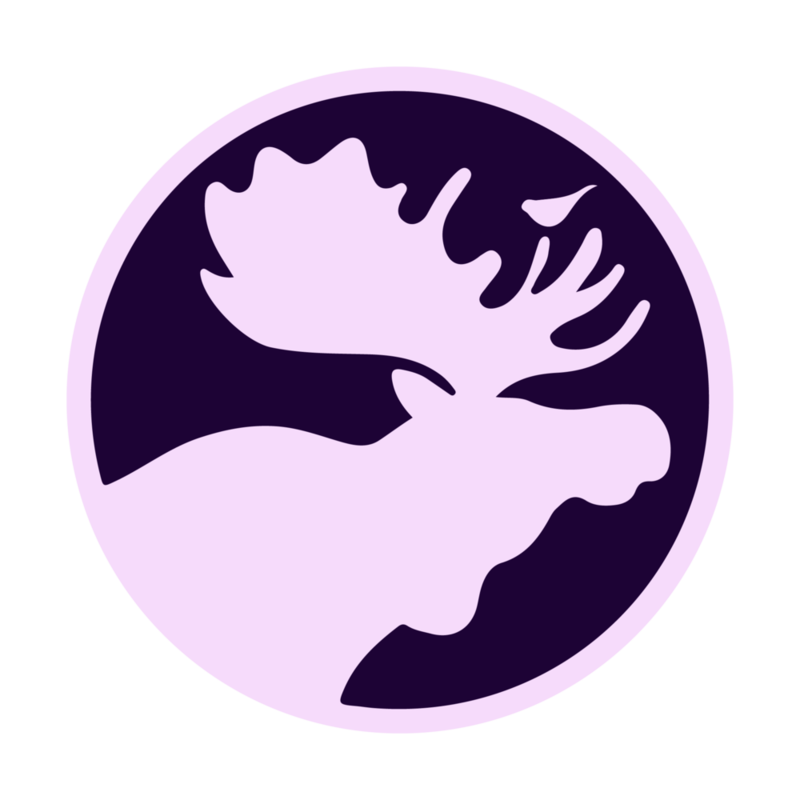 New Moose is not a political party and we do not want to be. Rather we believe that our ideals are non-partisan and we aim to back candidates of any party whose views resonate with our own. It is not our goal to take on the currently dominant political parties. Rather it is our goal to make them better serve the people of our country. If you want to read a little more this is a great book or (who are we kidding?) read the Wikipedia page. Older PostThe two foundational problems. Or "where's next?"